The La Tourtine parcel lies at a slightly lower elevation, in the Castellet region, and is more homogeneously clay soils. 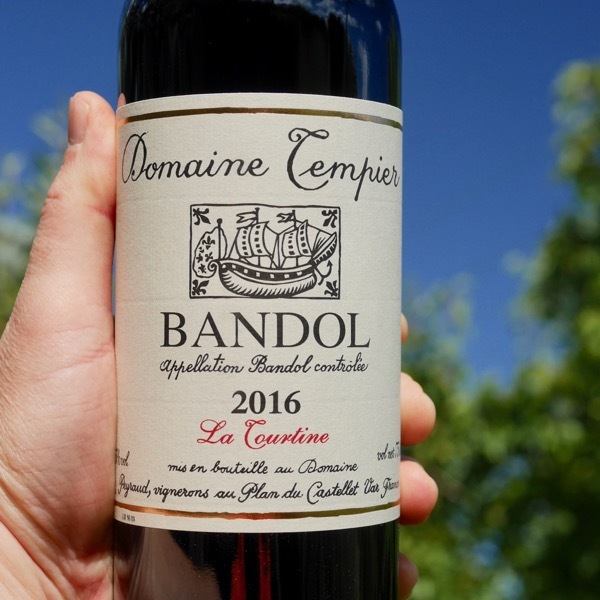 This parcel yields a powerful, rich, concentrated and surprisingly polished Bandol that has the fruit and texture to impress in its youth, yet the concentration to age beautifully. The Mourvedre vines flourish on this terroir producing excellent wines that are powerful, tannic and fruity. La Tourtine comprises 70–80% Mourvedre depending on the year. Frequently windswept by the mistral, this vineyard is particularly well exposed, resulting in a wine with long ageing potential that retains its red berry and spice aromas even after 10 to 15 years. 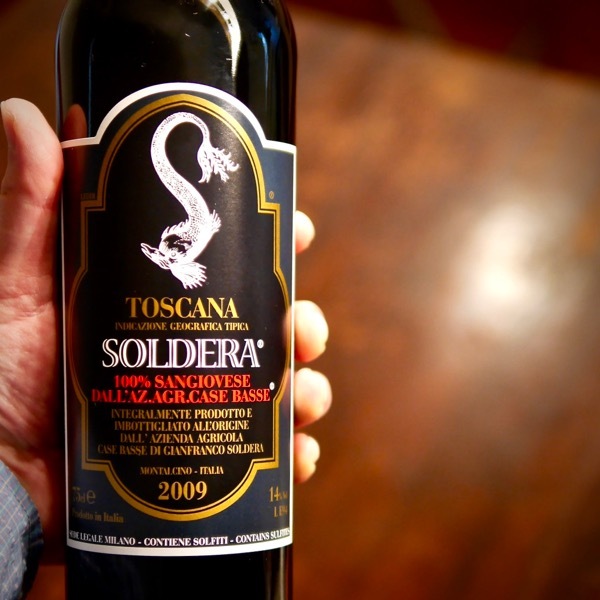 This wine is made from grapes grown on a terroir near the village of Le Castellet. 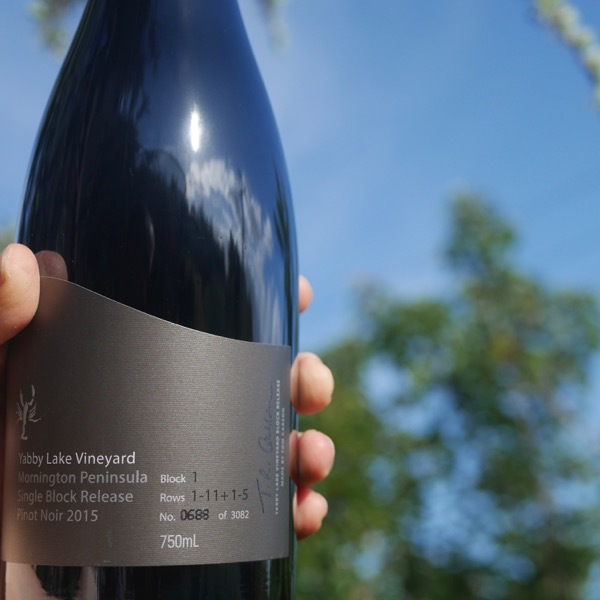 The vineyard sits high up on the hillside, on average 170m above sea level, and has relatively homogenous soil comprised of chalk and clay on top of 100 million year old rock. 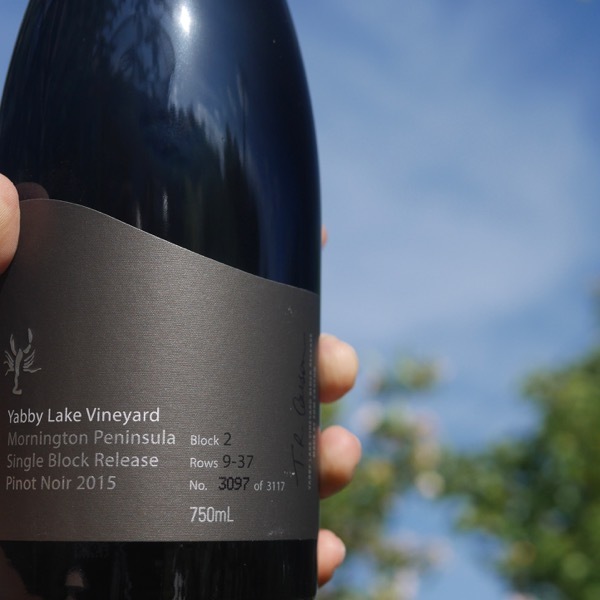 The Mourvedre vines flourish on this terroir producing excellent wines that are powerful, tannic and fruity. La Tourtine comprises 70–80% Mourvedre depending on the year. 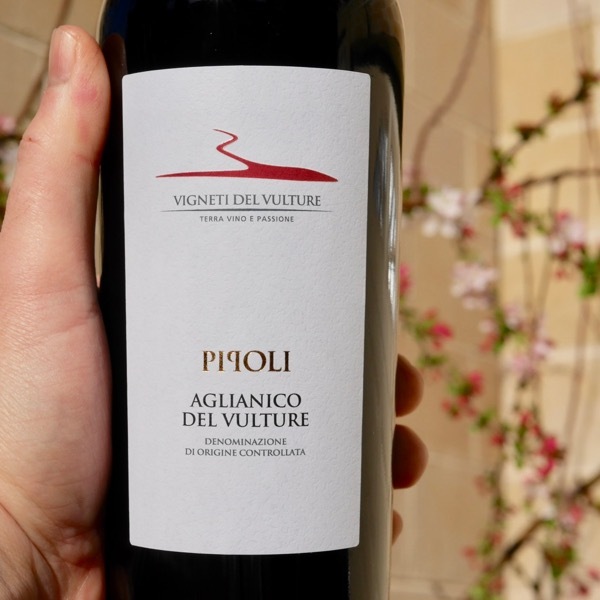 Frequently windswept by the mistral, this vineyard is particularly well exposed, resulting in a wine with long ageing potential that retains its red berry and spice aromas even after 10 to 15 years. The La Tourtine vineyard lies at the top of the hillside in Le Castellet where the vines grow on the archetypal terroir of AOC Bandol wines: 250 million year old calcareous clay. In the height of the summer the soft clay becomes so dry that it retracts, creating cracks in the earth wide enough to put your hand in. This may sound surprising, but it proves that the vines have quite deep roots, a particular characteristic of La Tourtine. The combination of frequent wind and plentiful sunshine to which our hilltop vineyard is exposed is probably what makes this terroir one of the finest in the Bandol area.